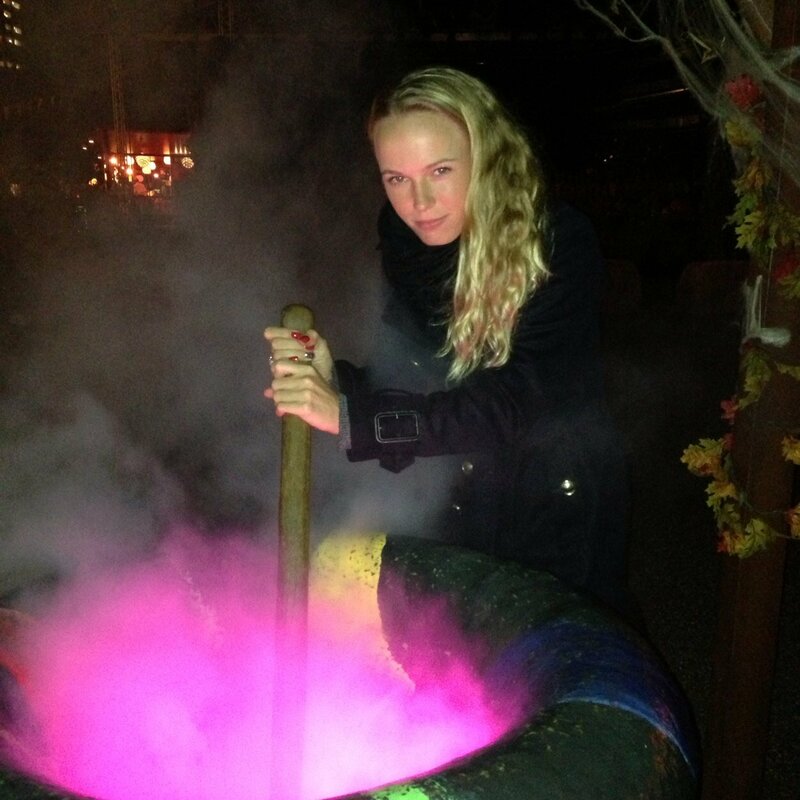 Is Caroline Wozniacki Sending A Message With Her New Twitter Avatar? Looks evil, doesn’t it? Good for her. Wozniacki’s didn’t find much success on the tennis court either this week, losing in the first round at the French Open Tuesday to Yanina Wickmayer. 4 Comments for Is Caroline Wozniacki Sending A Message With Her New Twitter Avatar? Poor Caro. No matter what she does the next few months, every action will be scrutinized as a response to Rory’s breaking the engagement. Wonder if Rory will date another tennis player. As for the Woz…she does look wicked. Wickedly good that is. HA HA Great picture,and I hope she cut the crotches out of his trousers,on second thoughts you only do that if the man has cheated on you….